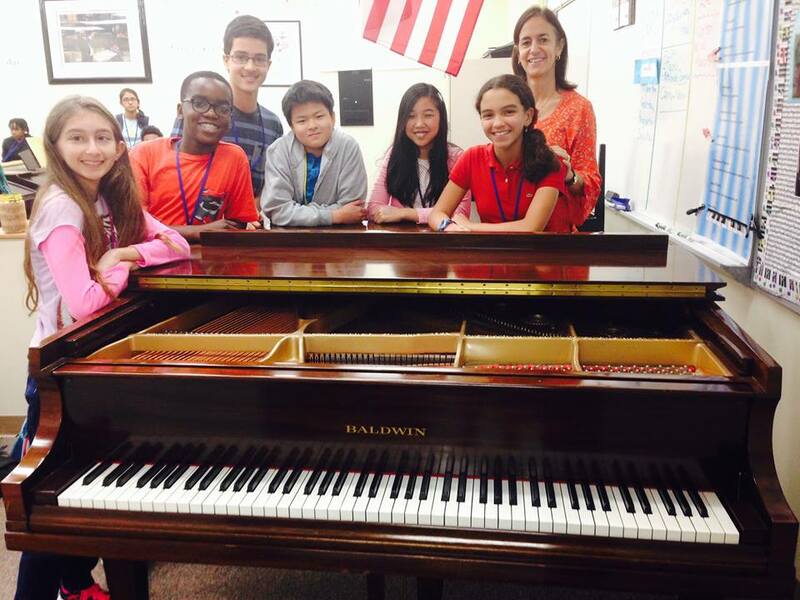 The MSOA proudly serves and supports BAK Middle School of the Arts in Palm Beach County. Donate Today! The Middle School of the Arts Foundation’s funding priority for the 2019-2020 school year continues to be the Artist in Residence, Consultant and Guest Artist Program serving all 8 arts disciplines at Bak MSOA. In addition, our faculty wish lists include art specific supplies and technology to further enhance the arts education at Bak MSOA. As funds available for public education decline, and priorities are placed on core classes, funding for arts programs in public education continues to diminish. As an audition based school, where artistic ability is the sole determination for admission, Bak’s high academic achievement is a testament to the importance of arts in public education. 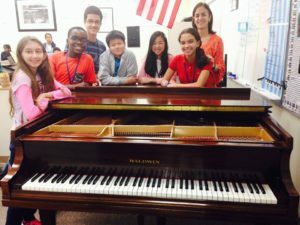 The Middle School of the Arts Foundation is committed to bridging the financial gap and saving the arts. To make a donation, please click the DONATE TODAY button to the right. Please consider the Middle School of the Arts Foundation in your charitable giving and help us continue to fund award-winning art programs, and the many Artists that make them possible at Bak Middle School of the Arts. Designed with the help of Vazkor Technologies.